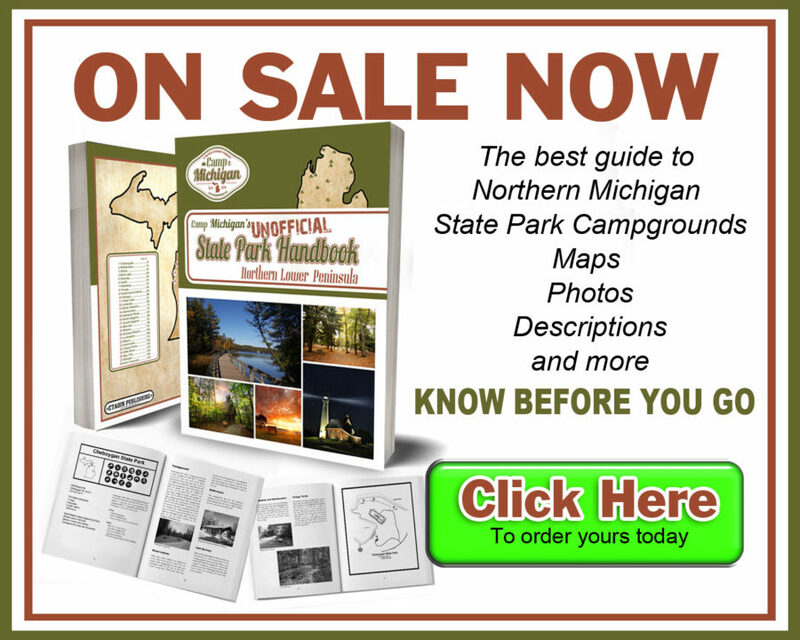 Keep track of all your camping adventures in a Camp Michigan Journal. Here is your chance to win a free one. You have to be a subscriber to Camp Michigan so if you don’t already get email notifications you can subscribe HERE. Then all you have to do is comment below on this post on what your favorite campground in Michigan is. I will choose a winner at random from the comments. I will announce the winner in a post on www.campmichigan.org on April 15th.